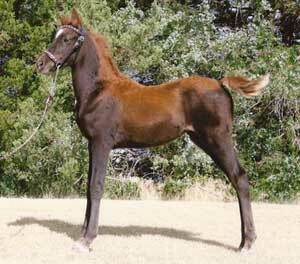 This filly is very eye catching and has the attitude of "hey look at me, Iâ€™m something special". Take a look at her pedigree and it will explain why. 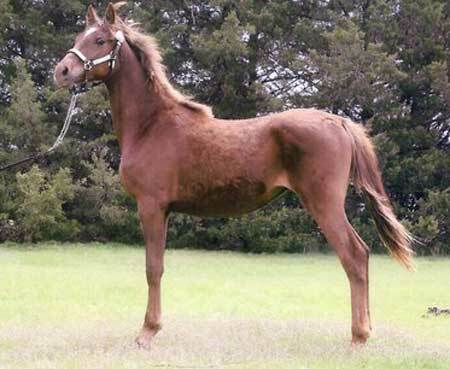 Lady Di is a beautiful chestnut with a large star that will mature around 15.2 hands. 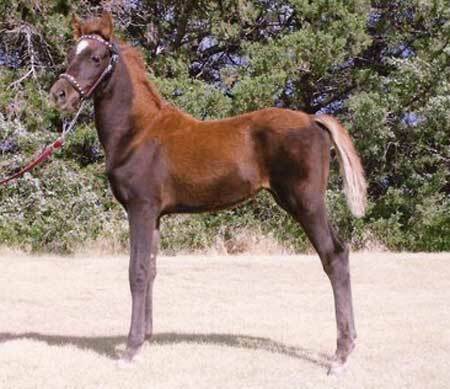 She is a product of the Grunden Ranch breeding program, as you will find horses that we have raised or owned for three generations behind her. What lies ahead of her is your choice as the possibilities are endless.